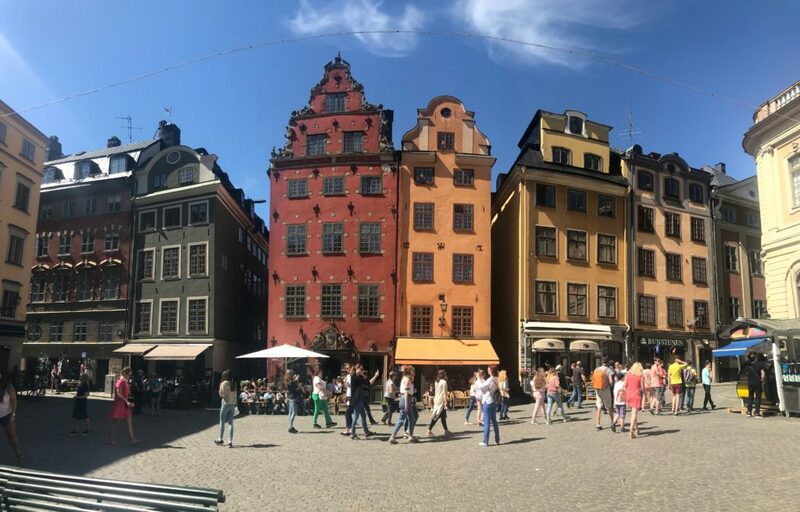 Stockholm was the last stop on our epic European adventure and by the time we got there, I think we were both incredibly tapped out and beyond ready to make the trip home. 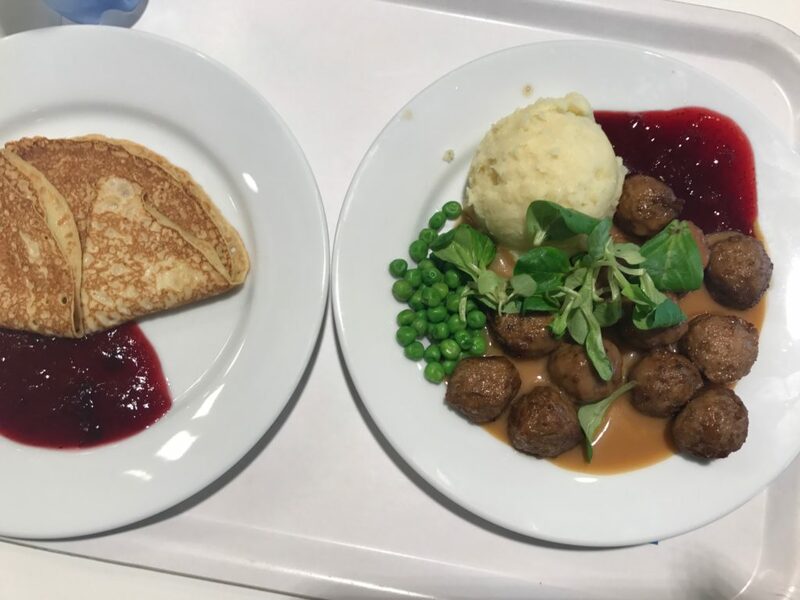 Our budget was basically dwindling down to nothing (which is why we made sure to hit up IKEA for some cheap meatballs) and we were a little caught off guard at how expensive everything in Sweden turned out to be. 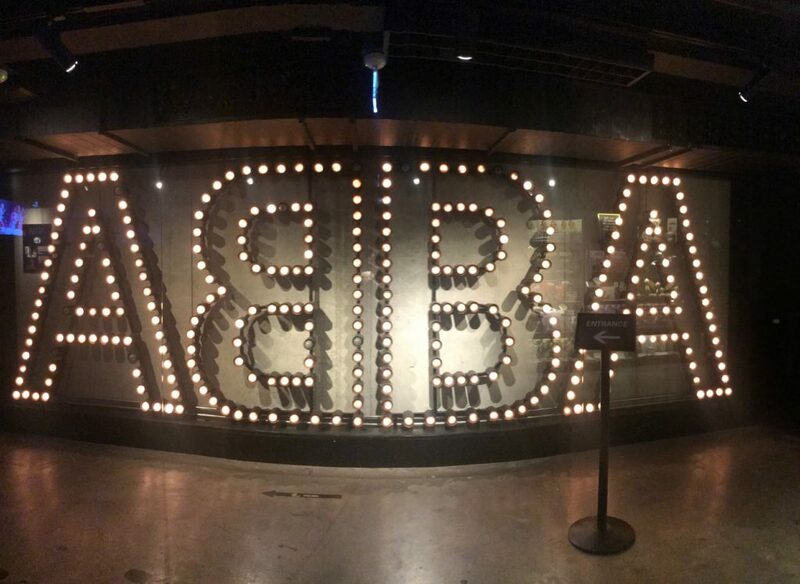 Most of our time in Sweden was spent exploring the streets, taking ferries to different parts of the city, trying not to spend too much and desperately doing everything we could to get ABBA out of our heads (however, the ABBA museum was a total gem and I would do that all over again in a heartbeat). 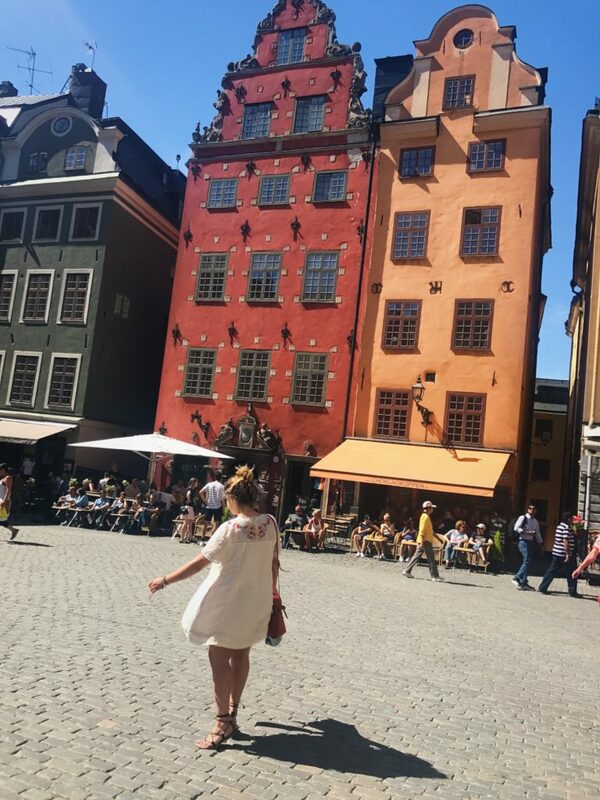 Sweden DID have one of my favorite Air-BnB experiences – as we wound up staying with two sisters around our age, and we spent loads of time talking about the difference between being a twenty-something in Stockholm versus being one in America. 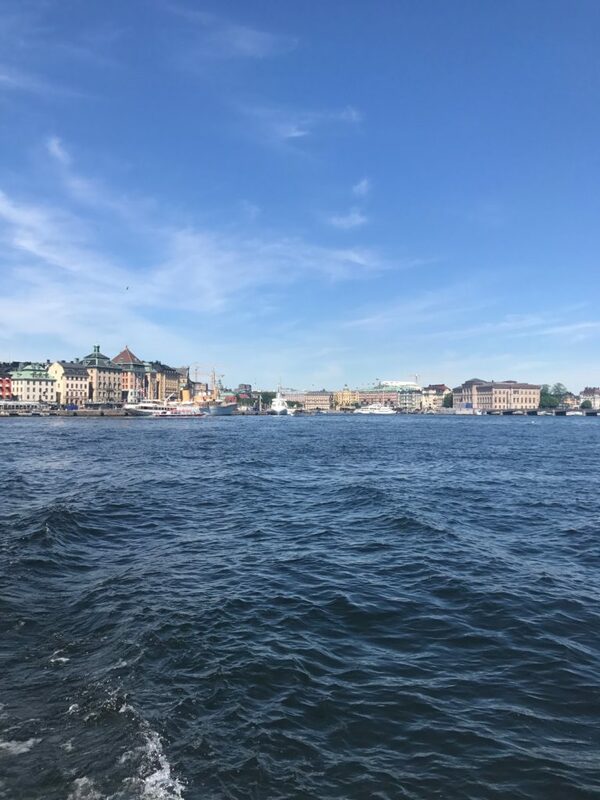 Turns out dating is just as hard in both places! Who would’ve thought?